May 7, 2015: The Real Estate Institute of Queensland welcomed Queensland Treasurer Curtis Pitt’s decision to rule out new taxes on property purchases by foreign investors. 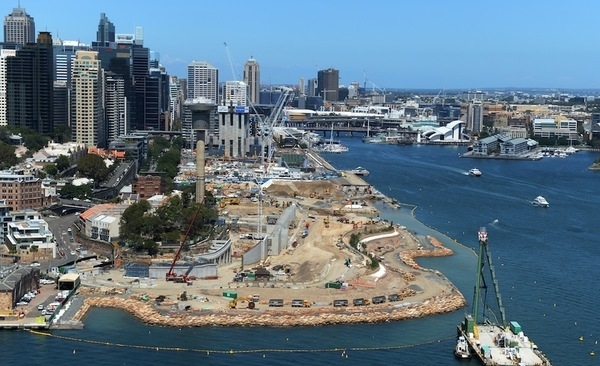 REIQ Chairman Rob Honeycombe said the decision would give certainty to investors and help the recovering property sector find its way to solid ground. In 2014 Queensland recorded $51 billion worth of residential real estate transactions, the highest level since 2010, but still well below the peak of $73 billion in 2007, illustrating that the market is still a long way from a full recovery. Additionally taxes on foreign investors – who are already being taxed at a Federal level – could slow or stymy the continued strengthening of the market. “Foreign investors can only buy new property in Queensland, not established homes, and the supply to this sector of the market is very strong. The new apartment market is said to be preparing for more than 10,000 apartments to come onto the market in the next 12 months. “Foreign investors are not competing with mum-and-dad purchasers for suburban homes, and it’s a myth that foreign investors are driving up property prices in Queensland,” he said. “The overwhelming majority of foreign investors buy off-the-plan in the inner city suburbs where we have a large selection of choice and a lot of supply keeping prices in check and maintaining affordability,” he said. With a third of Queenslanders in rental accommodation, the supply of rental properties to this market is crucial and investors – both local and foreign – are contributing to the stability of the rental market. The Queensland Treasurer’s decision to welcome investment into this state is also a good decision for the broader economy, Mr Honeycombe said. “The Queensland housing market is not in the same position as the Melbourne and Sydney markets and we need to welcome investment in housing, especially new housing,” Mr Honeycombe said.